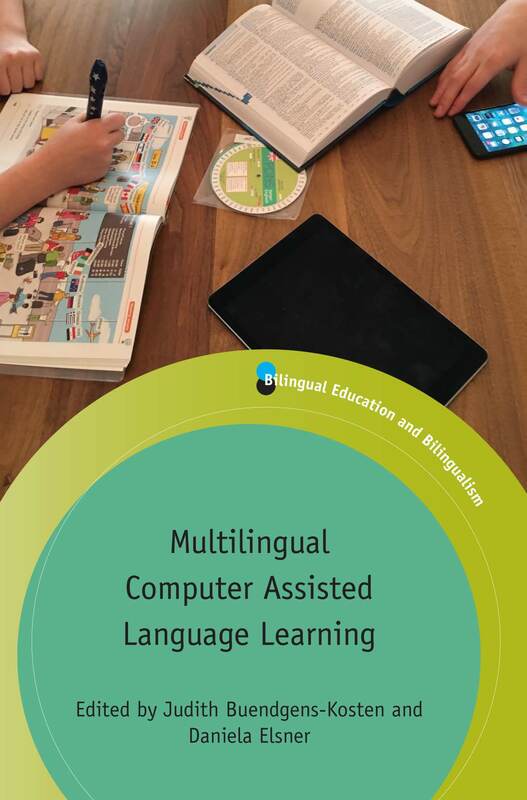 This month we published Multilingual Computer Assisted Language Learning edited by Judith Buendgens-Kosten and Daniela Elsner. 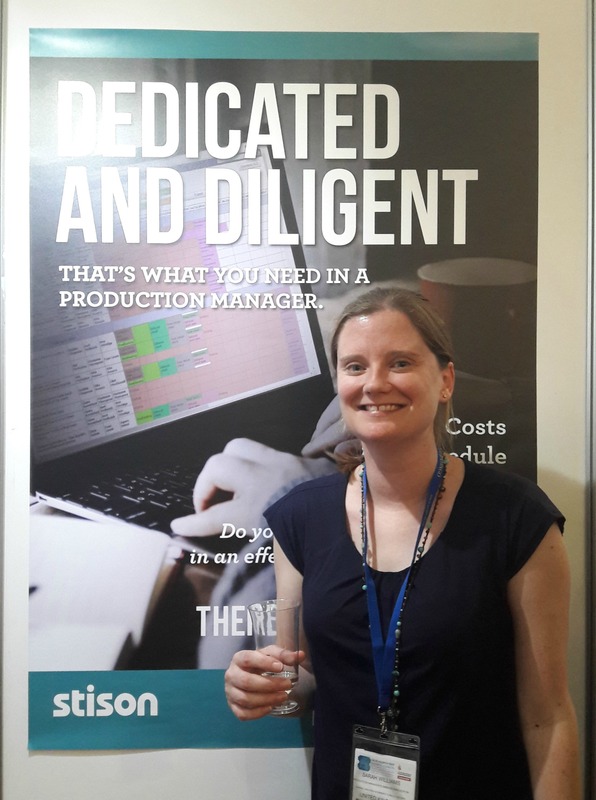 In this post Daniela reflects on the relationship between technology and language learning. It’s a long-standing wedding tradition that brides wear something old, something new, something borrowed and something blue on their wedding day for good luck. As technology and language learning have become an inseparable couple – at least in language education theory – I would like to donate some old, some new, some borrowed and some “blue” thoughts to support this relationship. Media in the classroom engage students in learning and provide a richer experience. The great majority of learners prefer visual and tactile ways of learning. The integration of media has a positive impact on behavior management. Interactive learning that includes the use of various media requires little intrinsic motivation. 15 years later these arguments still hold true, yet we have certainly overcome the question “if” technology / media should play a role in classrooms. As Alice Armstrong explains in an article (Armstrong, Alice Technology in the Classroom: It’s Not a Matter of ‘If,’ but ‘When’ and ‘How’. Education Digest, Vol. 79, No. 5, Jan. 2014, pp. 39-46) it’s now more the question of “when” and “how” to integrate technology in the classroom. Every child has a television at home, 98% have access to a smartphone or mobile phone, 97% have a computer (desktop or laptop) at home and have access to the internet. The majority of the children in this age group uses the available media at home at least once or twice a week, 42% of children say that they use a smartphone or mobile phone on a daily basis. Their main activities online are: searching the internet for information; texting via WhatsApp; watching YouTube videos; visiting websites for kids or simply surfing the internet. Yet, only 31% of children go online when they are in school. In order to find out, if, how and why/why not primary school foreign language teachers make use of technology in their classrooms, the author of this blog article interviewed 12 German primary school teachers, all of them teaching English as a Foreign Language in classes 3 and 4. Which kind of technology do you use most often in your language classrooms? Which media would you like to integrate more often into your classroom? What hinders you from using these media more often? Lack of knowledge with regard to how to integrate iPads, Smartboard, internet properly into the class; preparation time; technology doesn’t always work; lack of knowledge with regard to suitable apps or computer games/activities for language training. (The) Sky(pe) is (not) the limit. For more information about this book please see our website. 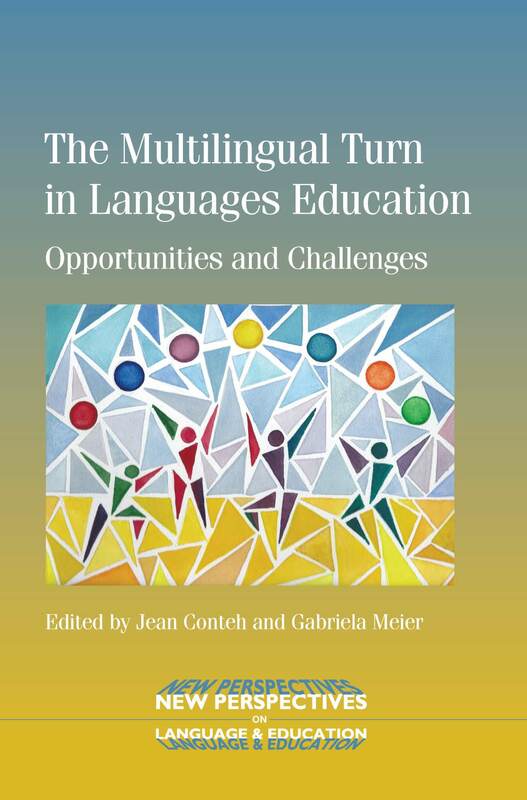 If you found this interesting, you might also like The Multilingual Turn in Languages Education edited by Jean Conteh and Gabriela Meier. 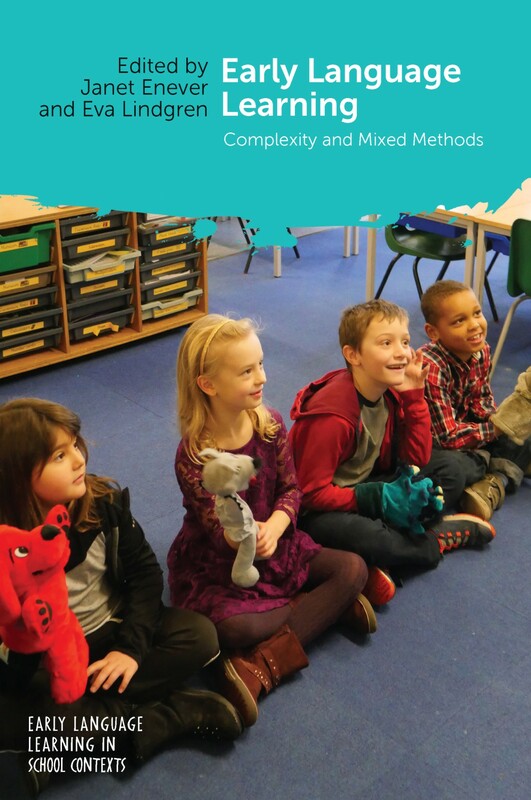 Why use mixed methods in early language learning research? 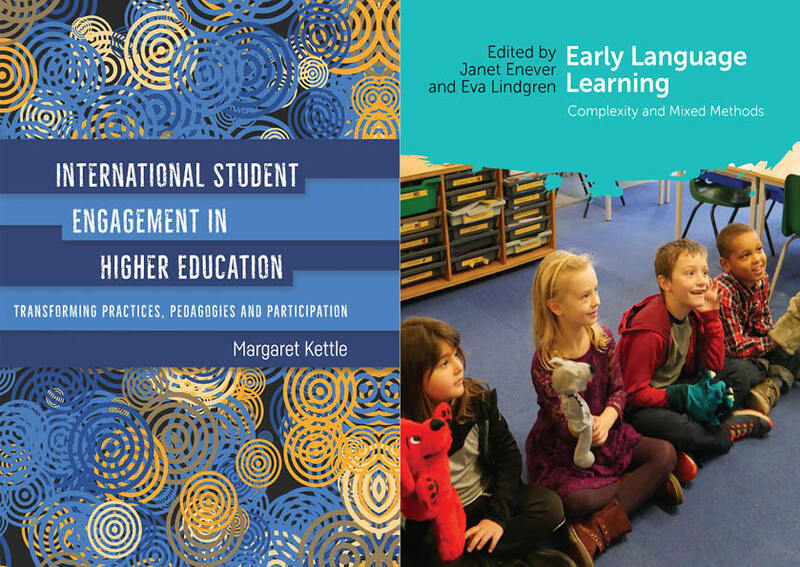 This month we published Early Language Learning edited by Janet Enever and Eva Lindgren, the first book in our new series, Early Language Learning in School Contexts. In this post the editors discuss the use of mixed methods in their research. Understanding how young children learn additional languages in classroom environments is complex. Children learn how to speak, interact, read and write with help from teachers, peers and parents. 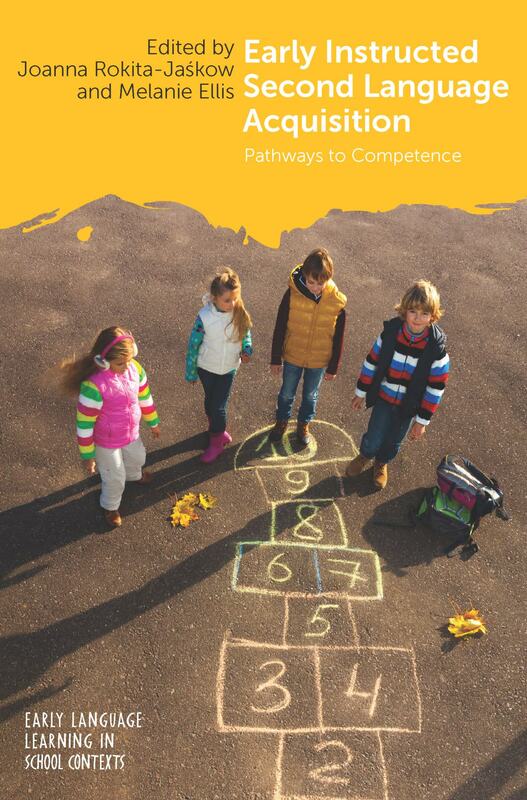 The surrounding world, as well as themselves, influences their motivation to learn, their self-concept and their attitudes, all of which are important for their learning of an additional language. This wide range of factors with the potential to impact on children’s learning presents serious challenges to traditional research methods. 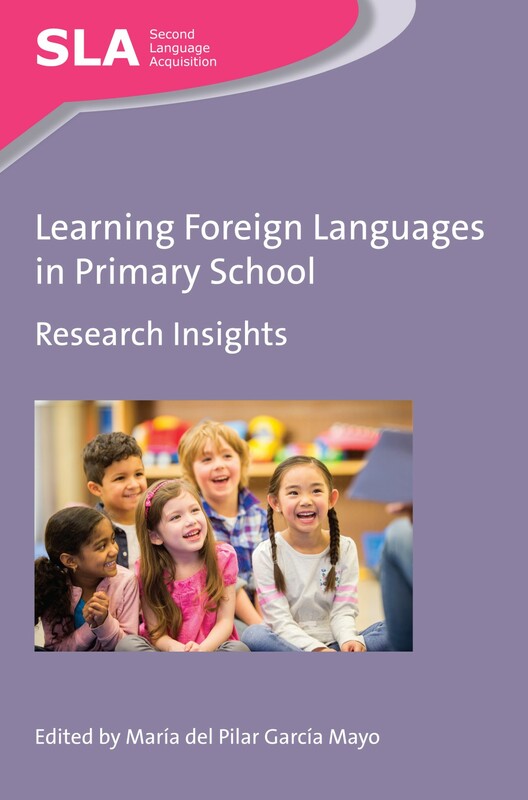 For example, can a qualitative study of say, the oral language production of four children in a few lessons provide us with any clarity as to how young children in general learn additional languages at school? Similarly, can a quantitative study of the oral language production of a whole cohort of children learning an additional language at school provide us with a nuanced understanding of how development for each individual child occurs? Both set-ups could include a variety of factors, in depth analyses in the qualitative approach and advanced statistical methodologies in the quantitative approach, but regardless of which approach is taken, it seems likely that neither will provide very satisfactory answers. 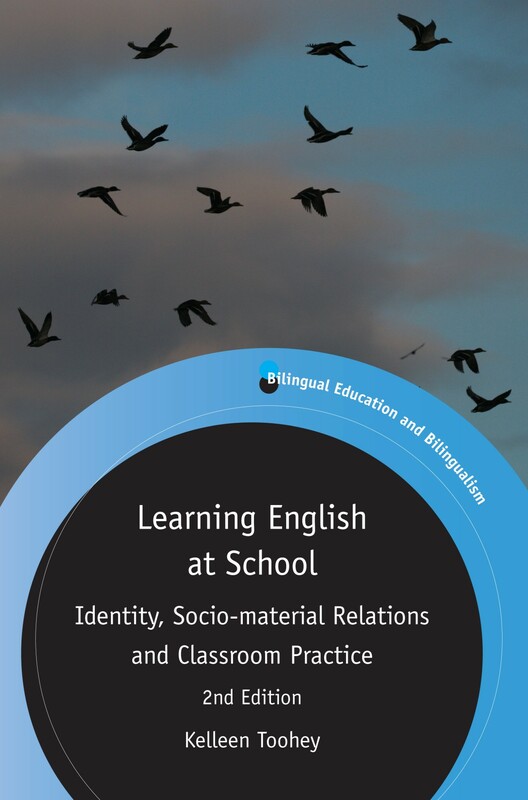 For these reasons and many more, we have become interested in adopting a mixed methods approach to our research, with the idea that it might provide a more comprehensive view of how language learning unfolds in classroom environments. As a theoretical frame, mixed methods research (MMR) is regarded as relatively new, although there is evidence of research approaches that have adopted some form of ‘mixing’ for centuries (Maxwell, 2016). Given current developments in the field, it is unsurprising that views differ on exactly how MMR might be conceptualised. However, recent understandings seem to be moving towards the idea that it can be understood as bringing together all dimensions ‘as an over-arching concept (…) at the philosophical, methodological, and methods levels’ (Fetters & Molina-Azorin, 2017, p.293). Arguing for a framework of integration, they propose an ‘MMR integration trilogy’ outlining the possible dimensions that may be integrated, including: the philosophical, theoretical and researcher positioning; the rationale, aims, data collection and analysis dimension; the approaches to interpretation, dissemination and research integrity. Their suggestion is that if researchers are attentive to all dimensions then ‘more advanced and sophisticated mixed methods studies’ will result (p.303). As researchers interested in working with MMR we recognise that we are a long way from addressing such a strongly integrated approach at the outset of framing our research plans. Indeed, it may well be that a more fluid approach which allows for the emergence of some form of mixing during the research process may allow for greater creativity in some instances. 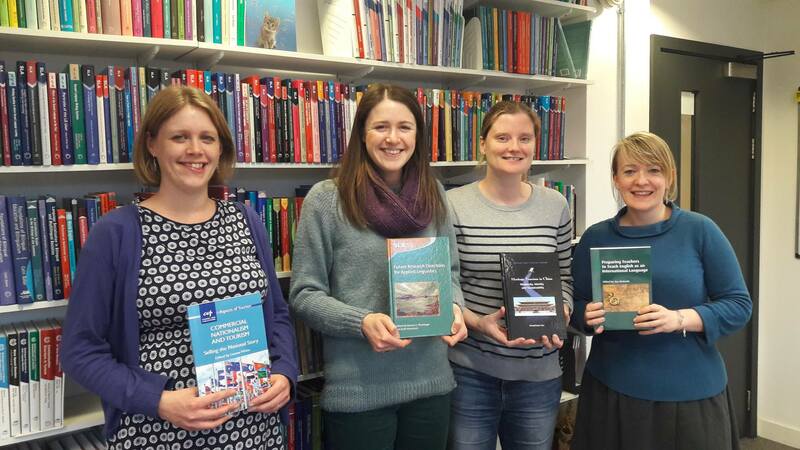 The variety of research studies contained in our edited volume Early Language Learning reflect a good proportion of the approaches to MMR currently in use in the field of early language learning. As such, we hope they set the bar for future exploration of this research paradigm that may help to clarify whether a more strongly integrated approach to this field of research can contribute to an enhanced quality of research. Fetters, M.D. & Molina-Azorin, J.F. (2017). The Mixed Methods Research Integration Trilogy and Its Dimensions. Journal of Mixed Methods Research, 11(3) 291–307. Maxwell, J.A. (2016) Expanding the History and Range of Mixed Methods Research. Journal of Mixed Methods Research 10(1), 12–27. For more information about this book, please see out website. 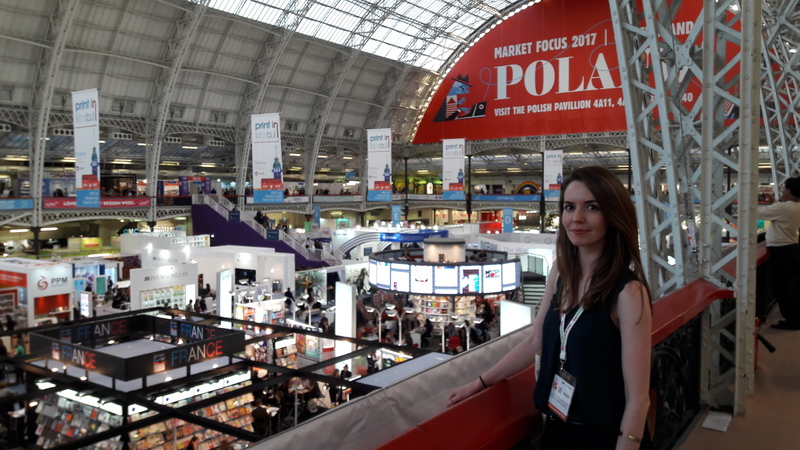 The editors have also produced a video in which they introduce their book, which can be watched here. 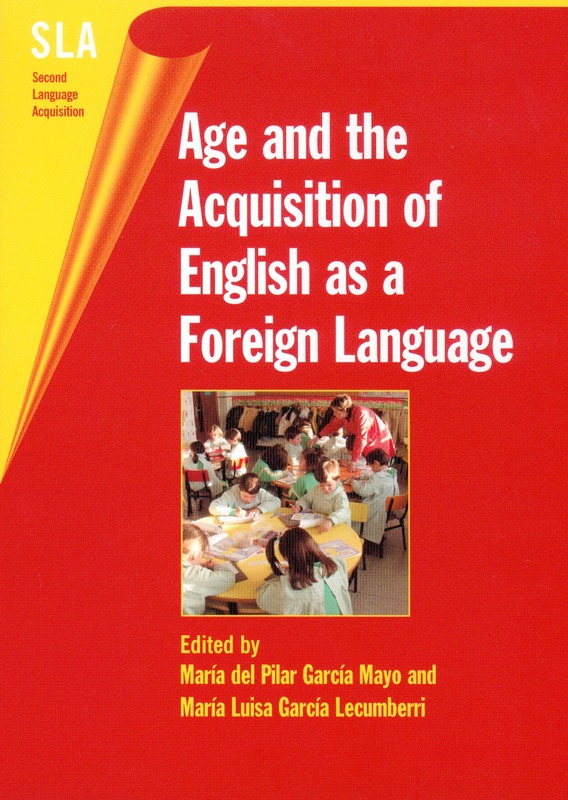 If you found this interesting, you might also like Learning Foreign Languages in Primary School edited by María del Pilar García Mayo.